Recycled concrete are comprised of crushed, graded inorganic particles processed from the materials that have been used in the constructions and demolition debris. The aim for this on – going project is to determine the strength characteristic of recycled concrete for application in high strength structural concrete, which will give a better understanding on the properties of concrete with recycled concrete, as an alternative material to coarse aggregate in structural concrete. The scope of this project is to determine and compare the high strength concrete by using different percentage of recycled concrete. 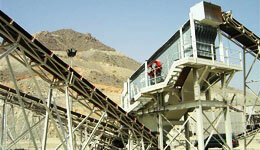 Crushing is the initial process of producing the construction and demolition debris into recycled aggregate. The concrete debris is crushed into pieces in this process. Aggregate and Quarry stated that generally the equipments used for crushing process are either jaw or impacted mill crushers. 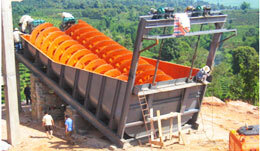 It also stated that all the recycling crushers have a special protection for conveyor belts to prevent damage by the reinforcement steel that in the concrete debris. 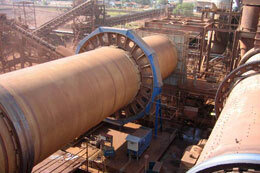 They are fitted with the magnetic conveyors to remove all the scrap metal.